Bayern Munich forward Thomas Muller has backed Philipp Lahm to join the club’s coaching staff as doubts linger over the future of Jupp Heynckes. The 72-year-old linked up with the Bavarian giants on an interim basis in November 2017, shortly after Carlo Ancelotti’s dismissal from the head coach role. 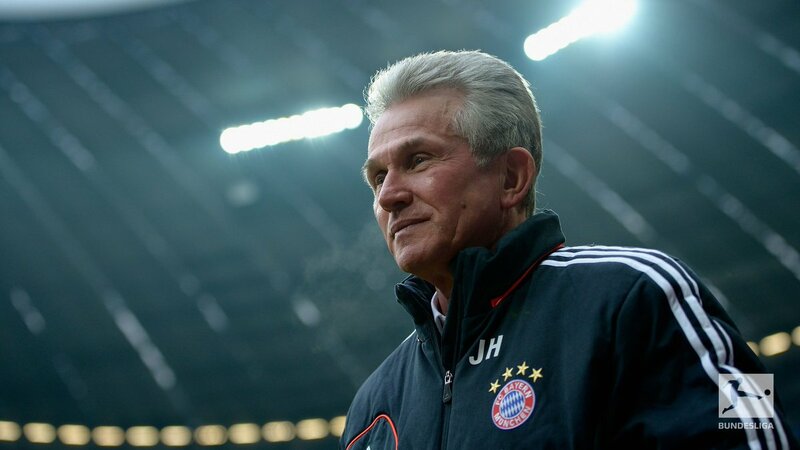 Heynckes has since transformed the club’s season to put them on the cusp of a sixth straight Bundesliga title, whilst they are still in the running for the Champions League crown. Despite this, the veteran has repeatedly hinted that he would retire during the summer with ex-Dortmund coach Thomas Tuchel touted by many to become the club’s new manager. As mentioned by Muller, Lahm had been offered a sporting director role with the club after his retirement, but the German decided to decline the position, as he wanted to spend some quality time with his family after a long luxurious career. Lahm would no doubt bring his coaching expertise after playing through different periods at the club, but the Bayern hierarchy may prefer to go with someone active in the sport. Tuchel has been underlined as the leading contender to replace Heynckes, as per the German press, but Bayern are likely to face competition from Arsenal, Chelsea, and Paris Saint-Germain, all of whom are being fancied to dismiss their respective head coaches during the summer.